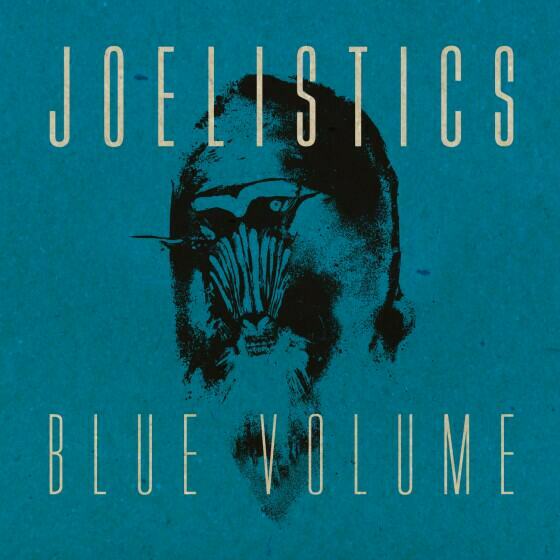 I’ve been waiting quite a while for this one after the incredibly honest and raw solo release several years ago, which put Joelistics well outside his former group’s shadow. TZU were one of those groups that Australian independent music embraced, even though they were part of the Gudinski juggernaut. I used to put TZU on par with the best stuff coming out of labels such as Elefant Traks and despite being on Liberation, I always felt their home was with ET. So its fitting that after the effective dissolution of TZU, with pairing MCs Pip Norman and Joel Ma going in different directions, Joel would resurface on Elefant Traks. But Voyager was incredible. It had maturity, intelligence, top level production and power to the lyricism which highlighted Joel’s bush poetry slam thought patterns. But what of Blue Volume? Is it more of the same or just a weakening of Joel’s creativity?